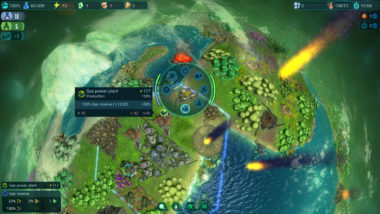 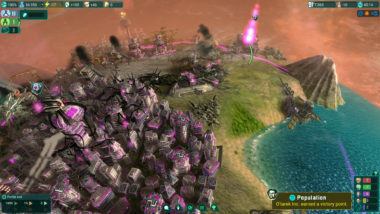 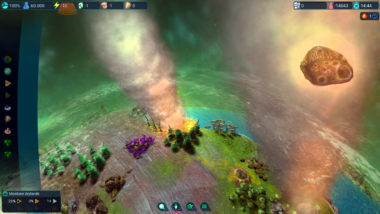 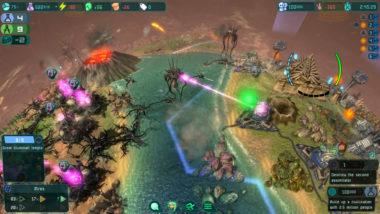 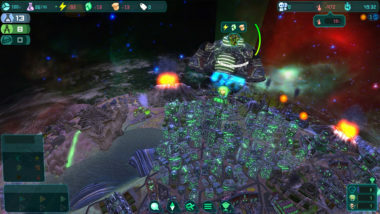 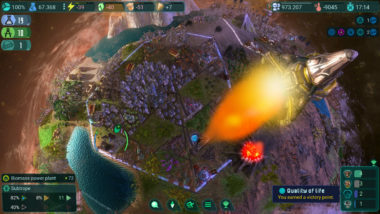 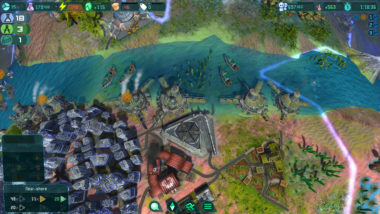 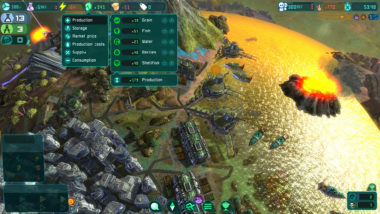 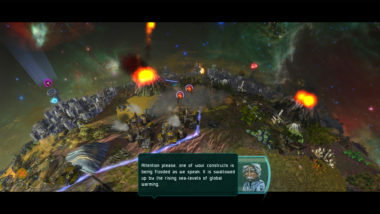 Climate change is apparently a widely underestimated threat, as well in computer games. 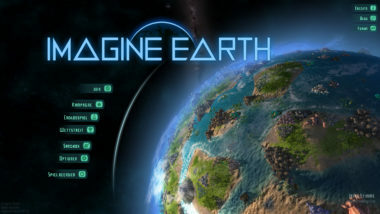 The idea behind Imagine Earth is to put the most serious problem of latest human history into a thrilling and motivating game flow. 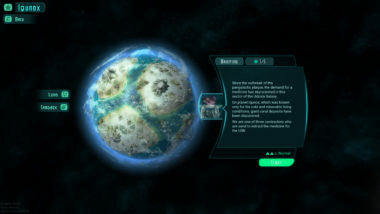 In that context the game is an experimental world simulation that might turn into a climate survival thriller. 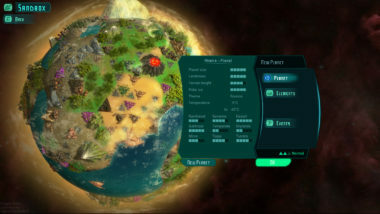 Imagine Earth directs this quest for balance to the player. 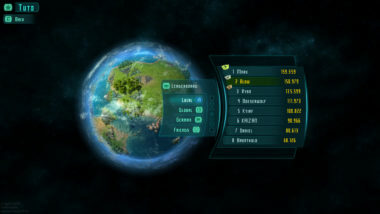 What would you do if you where in charge of a global civilization? 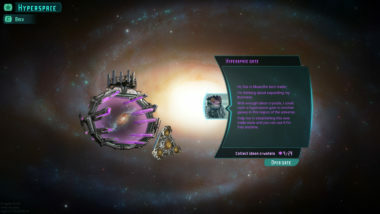 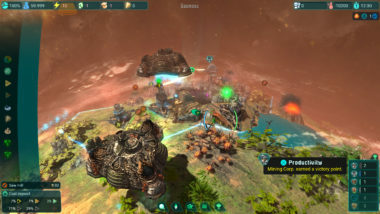 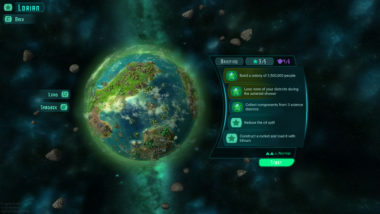 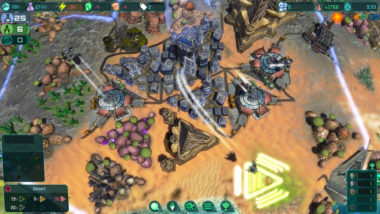 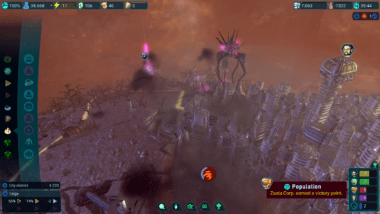 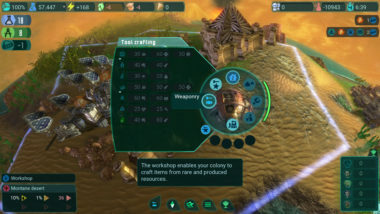 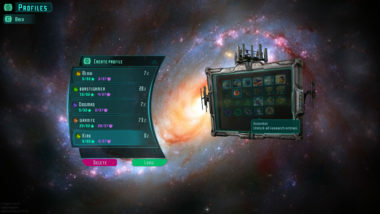 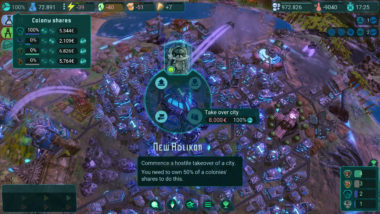 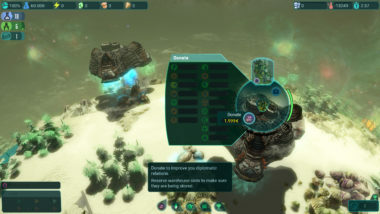 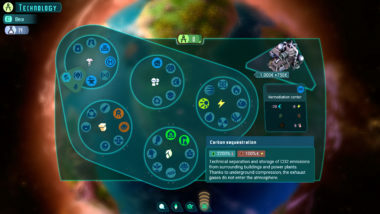 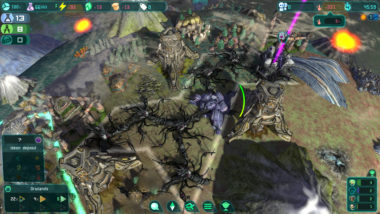 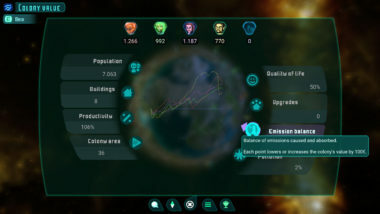 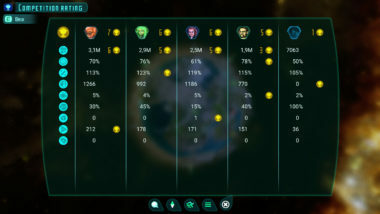 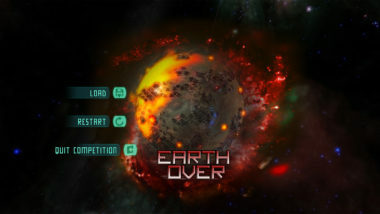 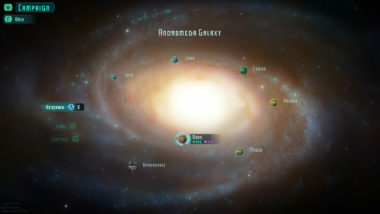 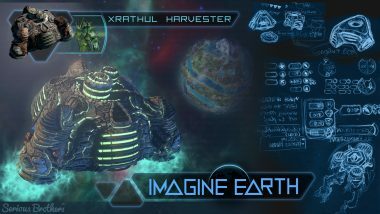 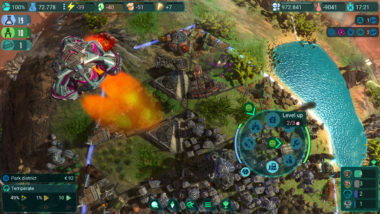 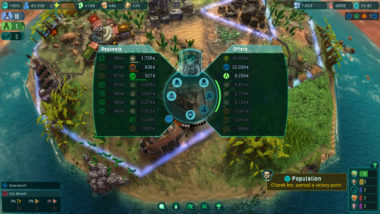 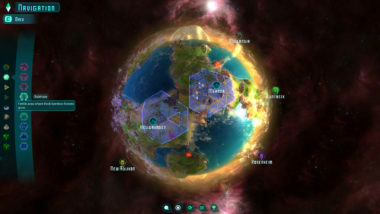 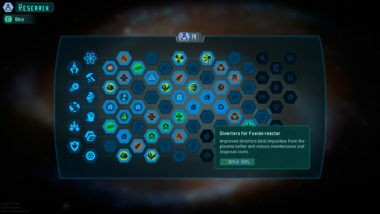 Imagine Earth wants to offer the biggest possible amount of freedom of choice to players so they can find their own answers and development strategies.